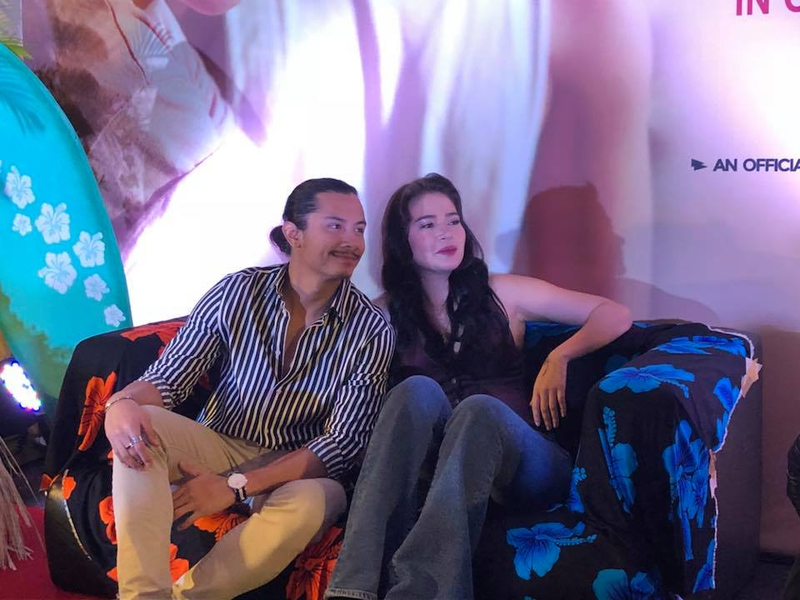 IN THE FIRST Pista ng Pelikulang Pilipino last year, “100 Tula Para Kay Stella” starring Bela Padilla and JC Santos, written and directed by Jason Paul Laxamana, emerged as the topgrosser and also the most well reviewed entry. This year, the same team has another entry, “The Day After Valentine’s”, which was just graded A by the Cinema Evaluation Board and will be shown from August 15 to 21. How different is this from “100 Tula”? 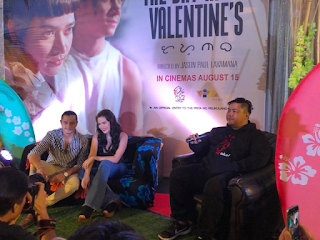 Aside from this, he has two other completed films: “Bakwit Boys” for Rex Tiri Productions (which is also an entry in the PPP) and “To Love Some Buddy”, a romcom for Star Cinema starring Maja Salvador and Zanjoe Marudo. 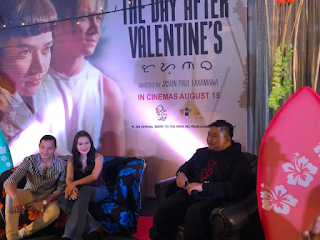 Definitely the most prolific filmmaker today, he has also pitched a new movie with Regal, “Ang Henerasyong Sumuko sa Love”, about five male and female friends and their relationships about getting a college degree.